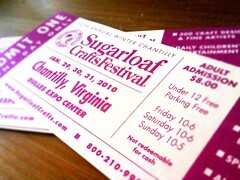 DC Craft Mafia: SCF Ticket Giveaway! 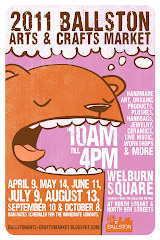 We've got three sets of tickets to send you and a friend to the Sugarloaf Crafts Festival this weekend! And we won't even make you jump through hoops for them. See how merciful we are?